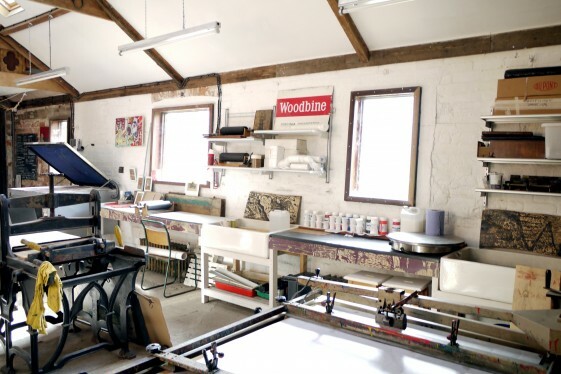 The Print Market Project is a fine art print studio aiming to provide both the facilities and expertise to allow for progressive, diverse and exciting print related projects to be undertaken. The studio works with individuals and small groups in the creation and production of prints, across a range of process. We are able to work with artists who are experienced printmakers and need a place to create new prints, either one-offs or editions; but more fundamental is our ability to work with artists from a variety of disciplines in the development of their work using print as a vehicle for their fine art practice. — workshops and special events with lectures and demonstrations by invited artists and guests. The studio also works on commissioned based work for the private and public sector. Bespoke work is always welcome POA. Please contact the studio for further information.